I got some nerd travel in this summer for the ultimate D&D vacation. 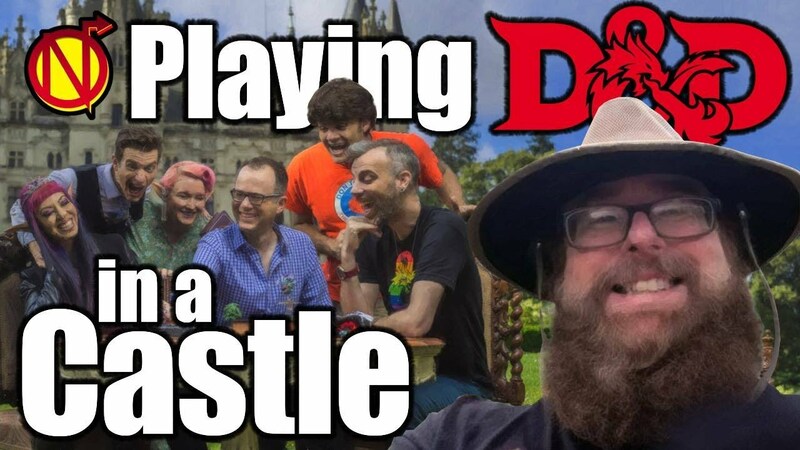 Nerdarchy got invited to Chateau Challain in France as guest player at D&D in a Castle. Four days of gaming at an exotic location. Two sessions of D&D a day. The great news is there will be another chance for a D&D vacation with double the Nerdarchy. Both Nerdarchists Ted and Dave will be attending as evening Dungeon Masters. 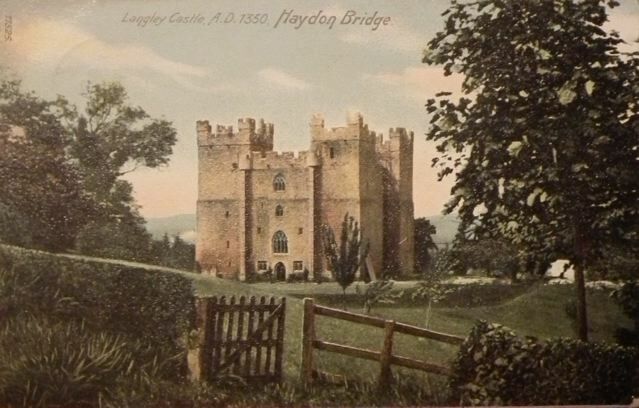 Next year our nerd travel will take us to Langley Castle, England. 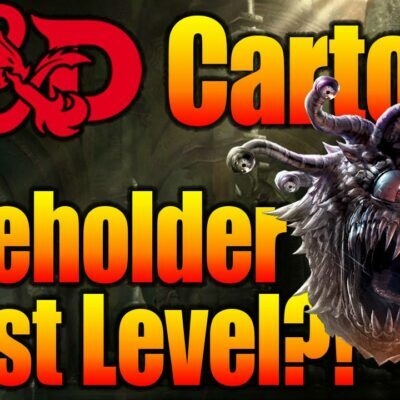 You can grab more info about D&D in a Castle here.